There is almost no scent that entices me more than that of lavender. Its beneficial properties are countless and, with more than 39 varieties worldwide, it looks fantastic in any garden. One of my favourite places to visit in the Comox Valley, Shamrock Farms, is hosting their first annual lavender harvest celebration. Open to the public, this weekend-long event marks the Farm’s 10th year of lavender growing. 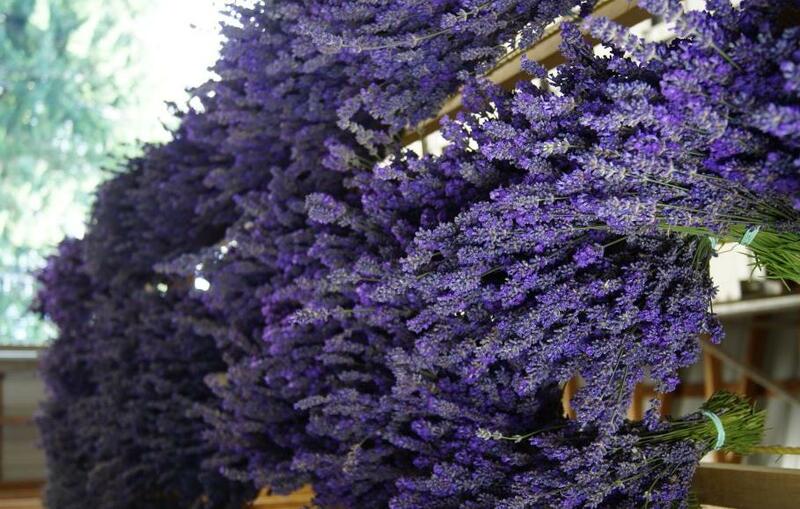 Each summer Shamrock Farms lovingly harvests 1,000 lavender plants by hand, selling the abundance by distilling it into oil or offering dried bouquets (one of which I have in my own home). As it always is, admission to the farm is entirely free and all are welcome. Take an hour this weekend to visit Shamrock Farm and the wonderful people who run it. For more information, visit Shamrock Farm online or check out their page on Facebook. i love lavender too. It will be one of the main flowers for my wedding :). If you head up this way anytime soon (which you should!!) 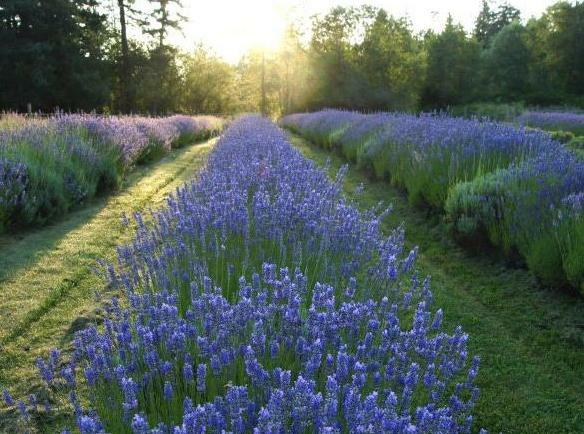 check out the Dalami Lavender Farm in Cobble Hill, I know you would love it. I’ll have to get Trev to take Sienna to her favorite farm!